However much you think you know about a place, there’s always something new to learn. 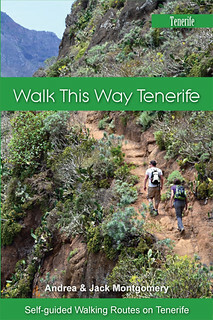 We’ve lived, walked and worked on Tenerife for almost ten years now, researching places for print and online articles. From camping to five star hotels and burger and chips to gourmet gastronomy, we’ve covered the length and breadth of the island several hundred times over. 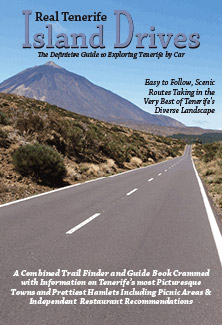 We’ve also written a Tenerife driving guide, a travel guide to Tenerife and a series of Tenerife walking guides, all of which required us to spend considerable time in every city, town, village and hamlet on Tenerife and to tread its many walking trails time and again. 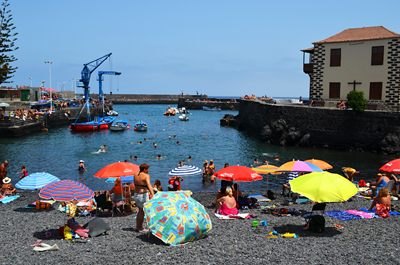 Whilst no-one could ever claim to know all there is to know about anywhere, we do consider that we know Tenerife at least as well as anyone else and a lot better than most. 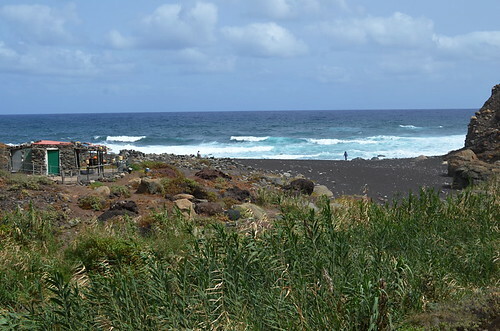 Although we can still find a beach that we didn’t know existed and walking trails that have hitherto eluded us, we’re fairly sure, on an island that has very little surface water on it, we pretty much know all the places there are to find it. 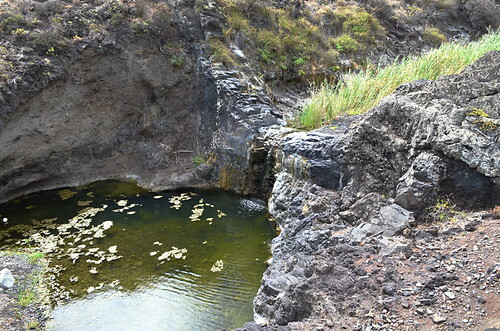 So when a friend happened to remark that a feature of barrancos was the presence of water in them, we weren’t slow to point out that not many barrancos have water in them year-round, two of the ones that do being Barranco del Infierno and Masca Barranco. “And presumably the one I walked in Afur,” said our friend. And there it was. It’s not a big thing. Some might say it’s nothing at all. 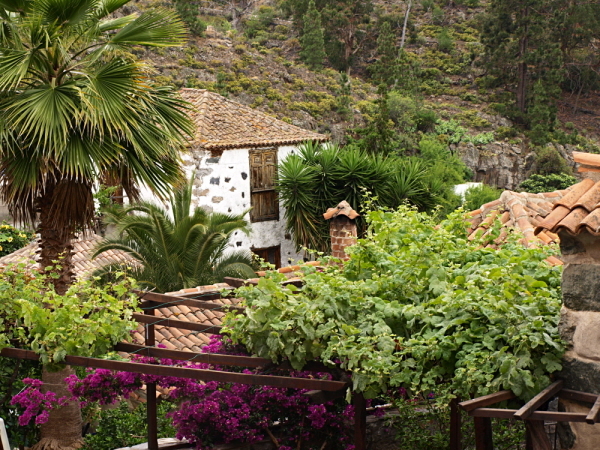 But the fact is, having a barranco that has water in it all year that we didn’t know about it is a big thing to us. So we set off to investigate. 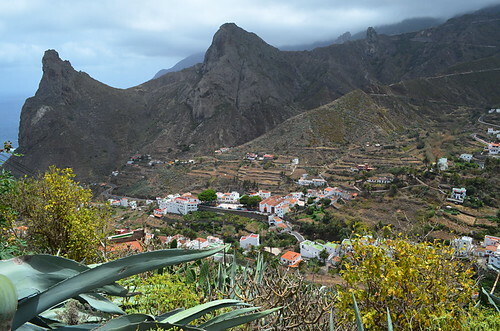 There is no doubt that the Anaga Mountains provide the very best walking on Tenerife but they’re not the easiest place to get to and you can never be sure what the weather’s going to be doing by the time you get there. Given that it’s August, we were very much hoping for some high cloud. Low cloud and we wouldn’t see the views; no cloud and we could expire from the heat. Arriving in Afur, the weather gods had been kind, the day was dull and humid, no good for photos but fine for walking. 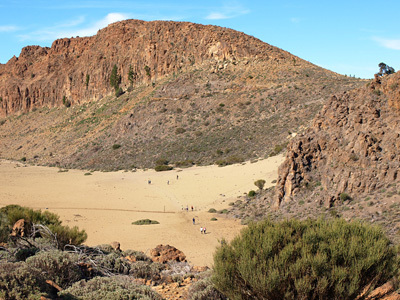 In spring, the hills here are awash with wild flowers, tabaibas and prickly pear but setting off down the barranco in high summer, the earth around us was scorched and brown. Descending down dusty paths that clearly hadn’t seen rain for a long time it was hard to imagine we would find anything other than the occasional stagnant pond. 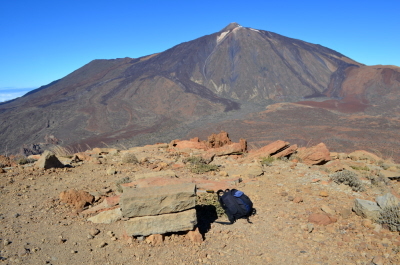 But climbing over a small saddle in the rock, we descended into the neighbouring barranco and there, following the swirling line of the barranco floor was a green thread of cane rising from the barren rocks, a sure sign that water lay below. 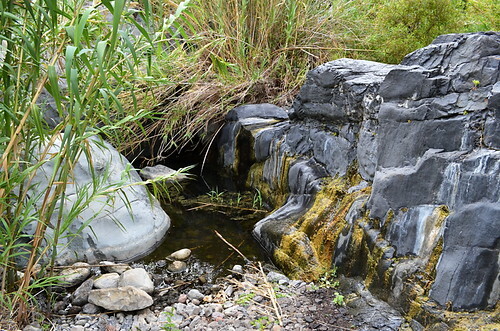 As we traversed the ravine the stream began to show itself in trickles here and there, the further we travelled the more water we saw until, by the time the trail crossed the barranco floor, we had to use stepping stones to avoid getting wet feet. The torn remnants of red and white striped tape hanging from trees on both banks suggested the path would even be closed at times, presumably after heavy rains. By the time the beach was in view, the stream had gathered enough strength to form a small waterfall which fed a shallow pool. 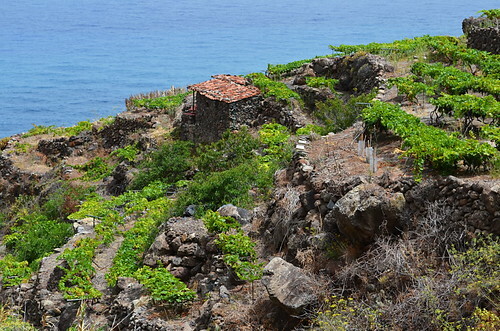 Climbing out of the barranco, we continued our walk drinking in the wonderful coastal views and feeling vaguely humbled by our own ignorance. On the up side, it was such a great walk that we’ve added it to our Stepping Back in Time Island Walks. 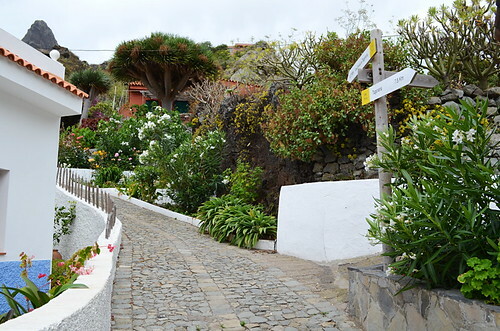 Not only does it feature that rarest of Tenerife treats – a stream – but it also traverses vine covered cliffs, a remote beach and the pretty outskirts of Taganana. It’s a 13 kilometre, 5 hour thigh stretcher of a walk and we’ve called it Hamlets and Hillsides. We hope you enjoy it as much as we did. 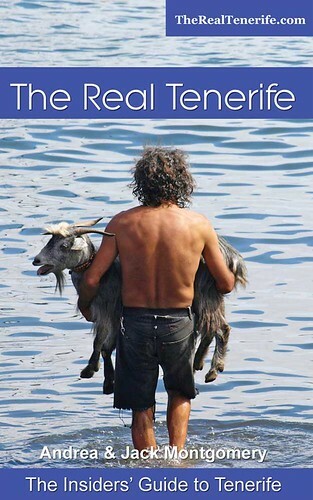 All Real Tenerife Island Walking routes are available for immediate download for just €9.